Private lands protected with conservation easements provide a variety of benefits for everyone and everything. 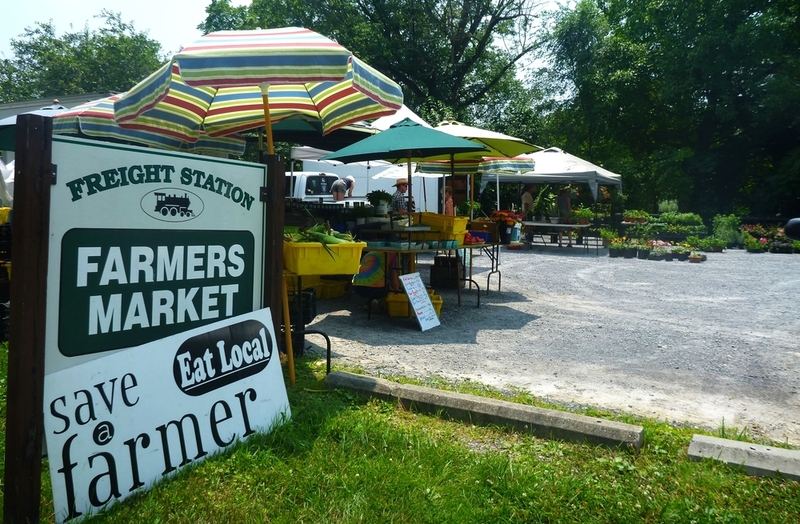 Every meal on our plate and almost all beverages contain ingredients that were grown on a farm. We need land to grow food, and we need healthy soils and clean water to grow crops efficiently for an ever-growing population. However, poor planning and lack of consideration for saving healthy soils for food production put these agricultural lands at risk of being fragmented and paved over for development. According to American Farmland Trust, the United States is losing 50 acres of farm and ranchland an hour to sprawl and development. 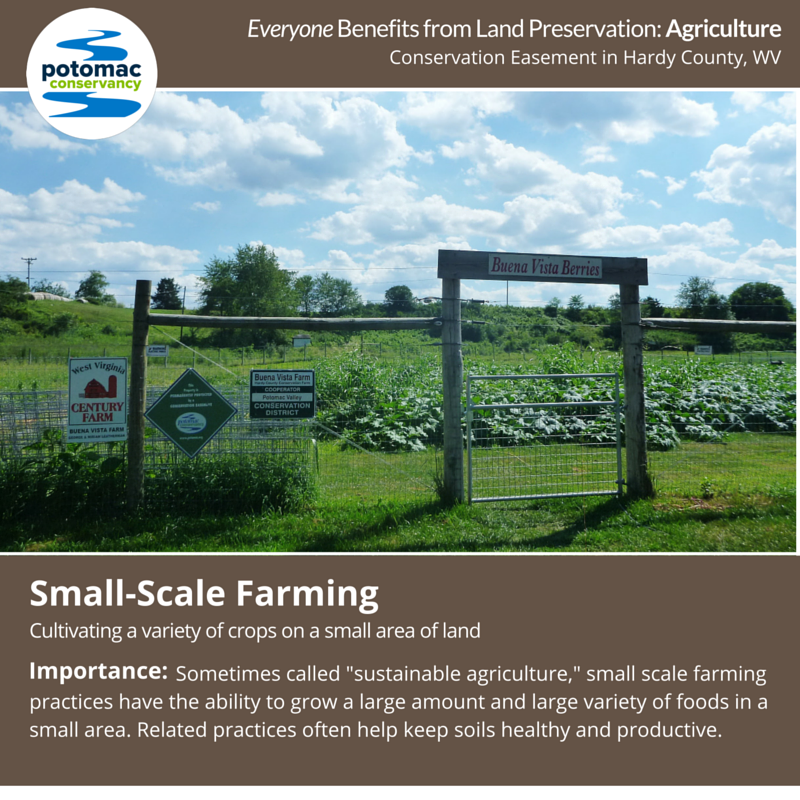 Since 1993, Potomac Conservancy has been working one-on-one with landowners and partner organizations to preserve private agricultural and forested lands through conservation easements. We work with landowners, like Larry, to implement Best Management Practices (BMPs) on farmlands to improve water quality and restore local streams and creeks. All of our easements - 72 in total - have forested or naturally vegetated stream banks that filter nutrients, protect against erosion, and keep livestock from entering and polluting waterways. Would you or someone you know like to leave a legacy by protecting the natural resources, beautiful scenery, and unique characteristics of his or her land with a conservation easement? Or, would you like to learn how you can support private land conservation? Visit potomac.org/lands for more details or contact me, Tracy, at 540-667-3606 or lind@potomac.org at our Winchester, Virginia office.